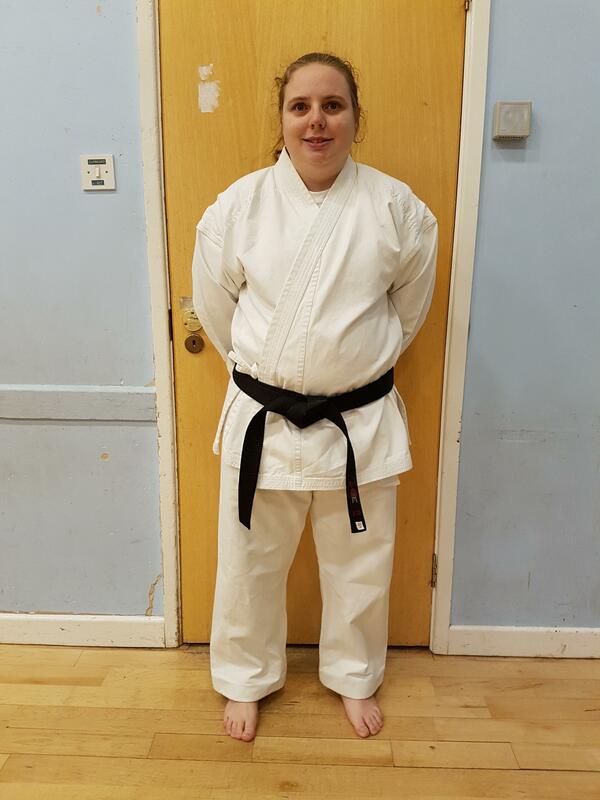 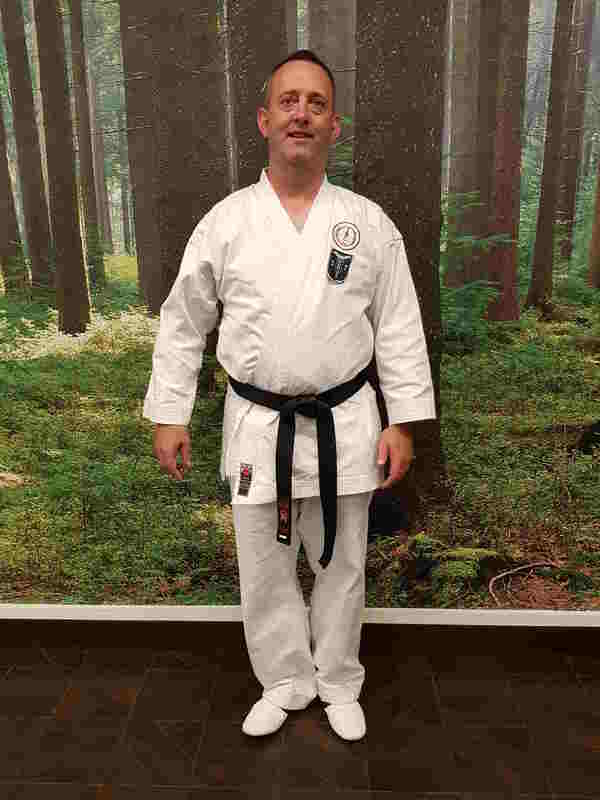 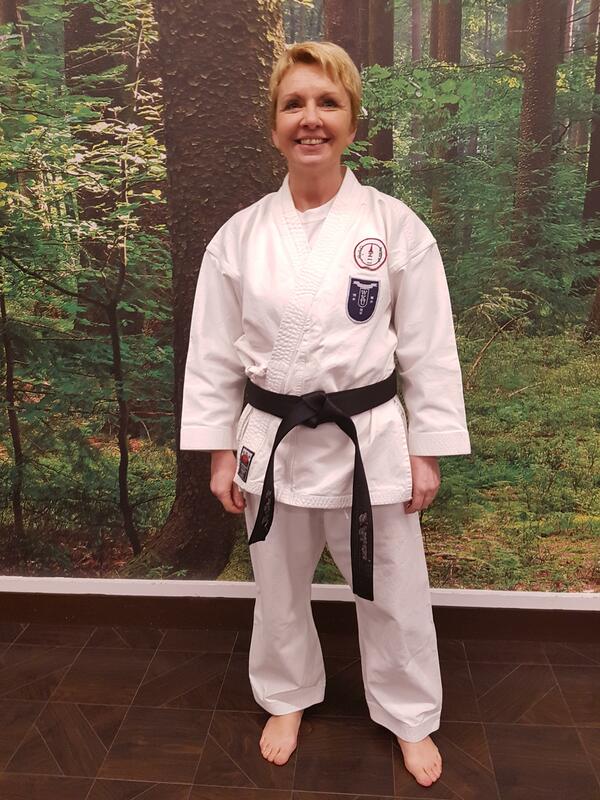 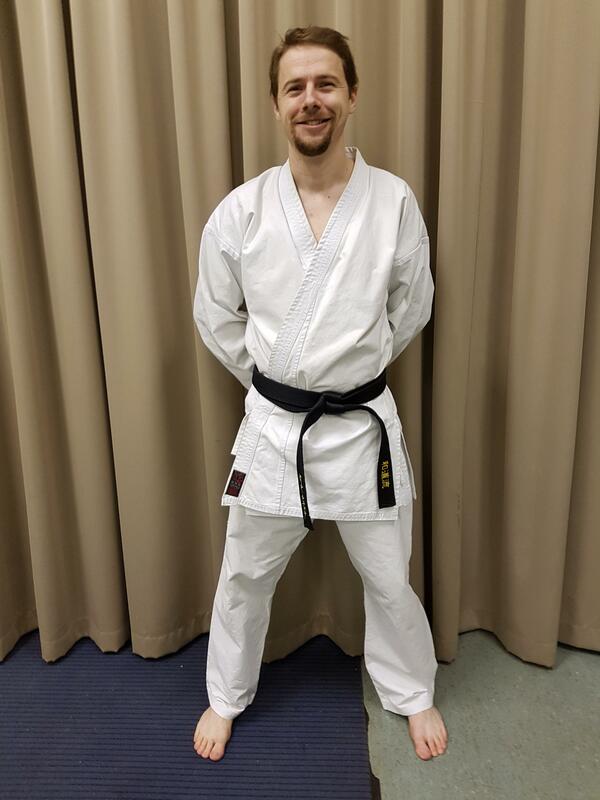 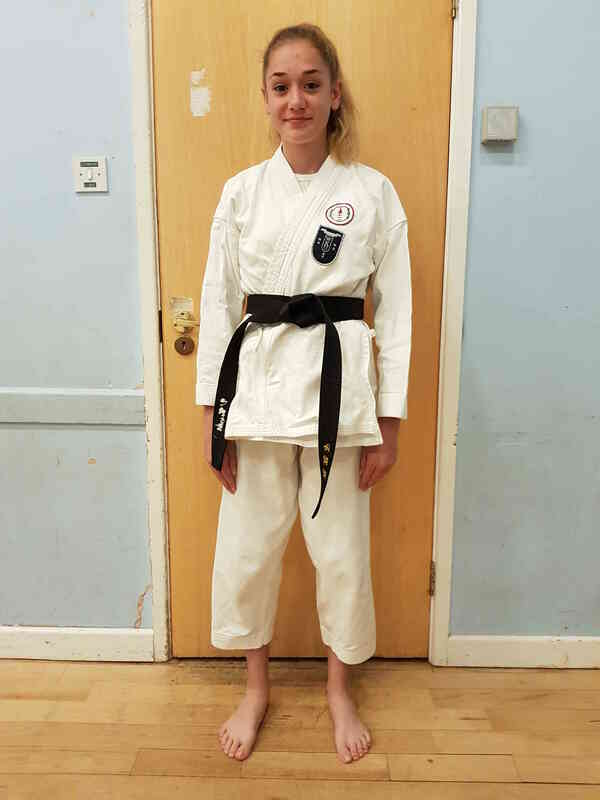 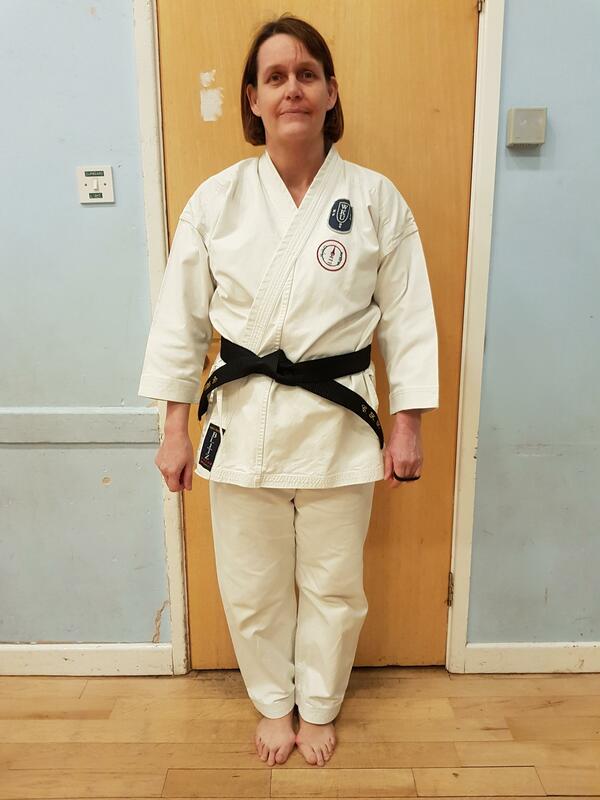 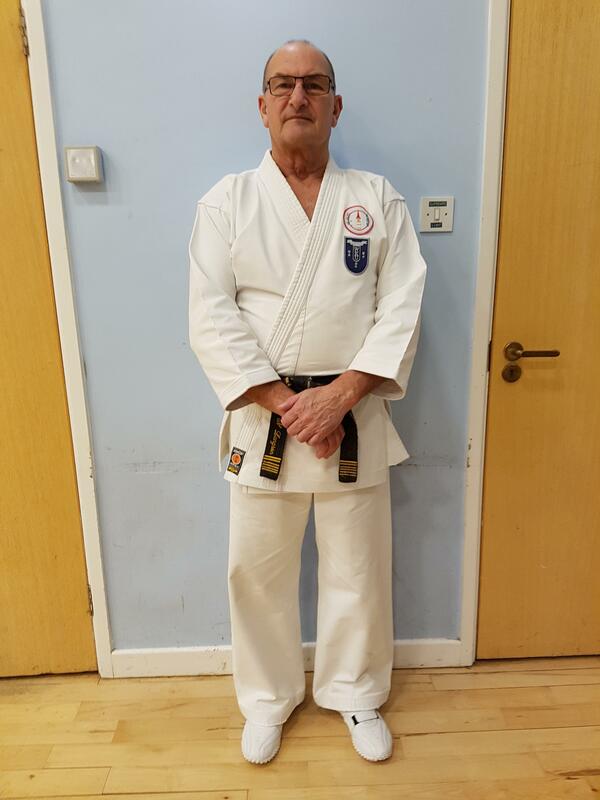 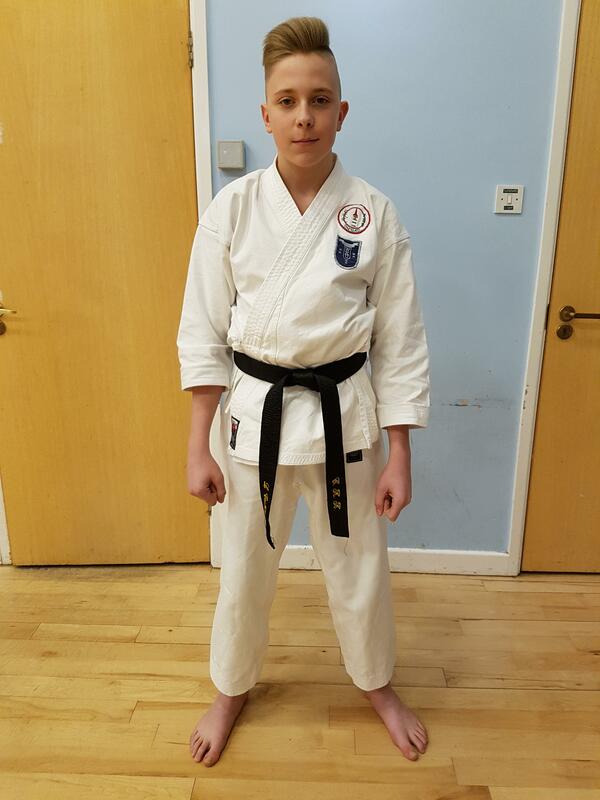 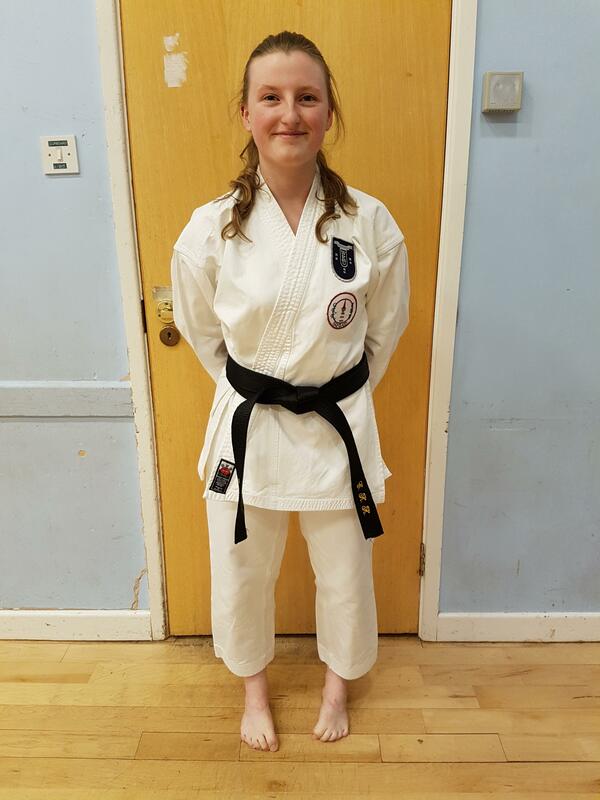 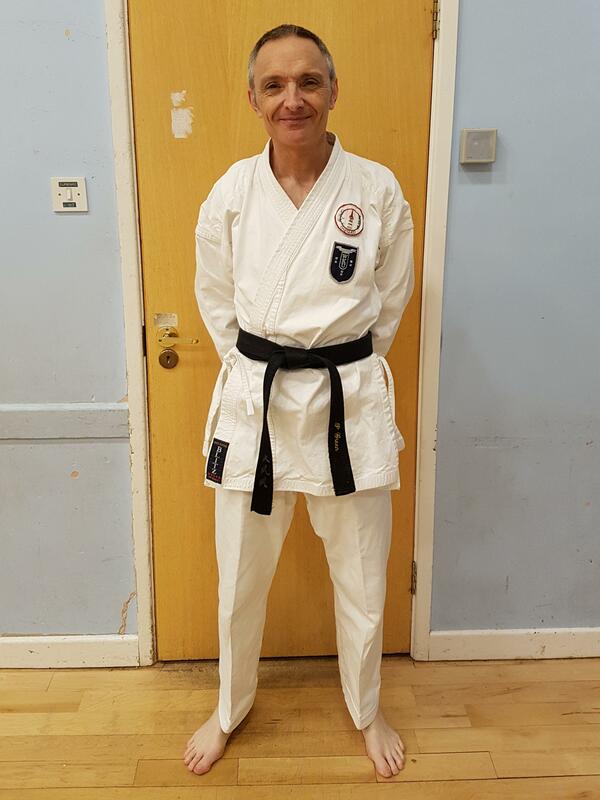 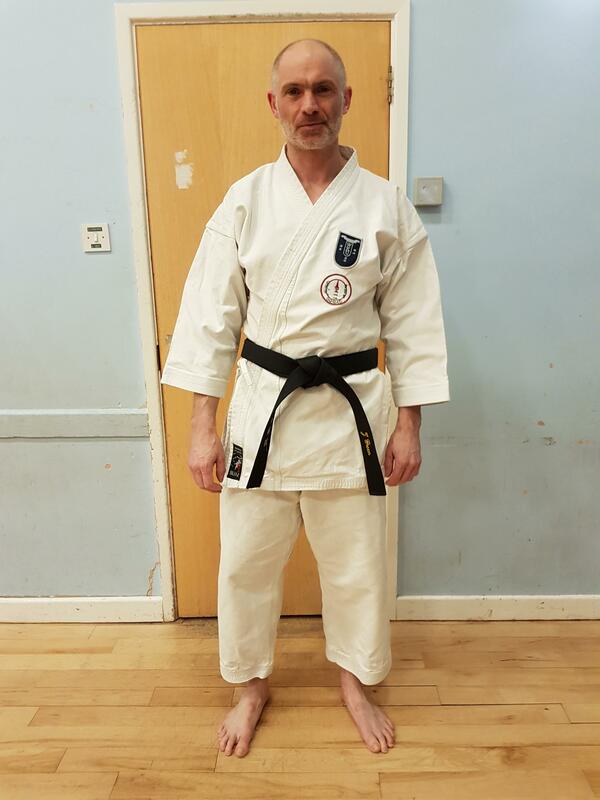 Clevedon Karate Kai has, at the time of writing, guided forty-six students through to achieving the rank of First Dan, and the coveted black belt, awarded by our association, the Western Karate Union. 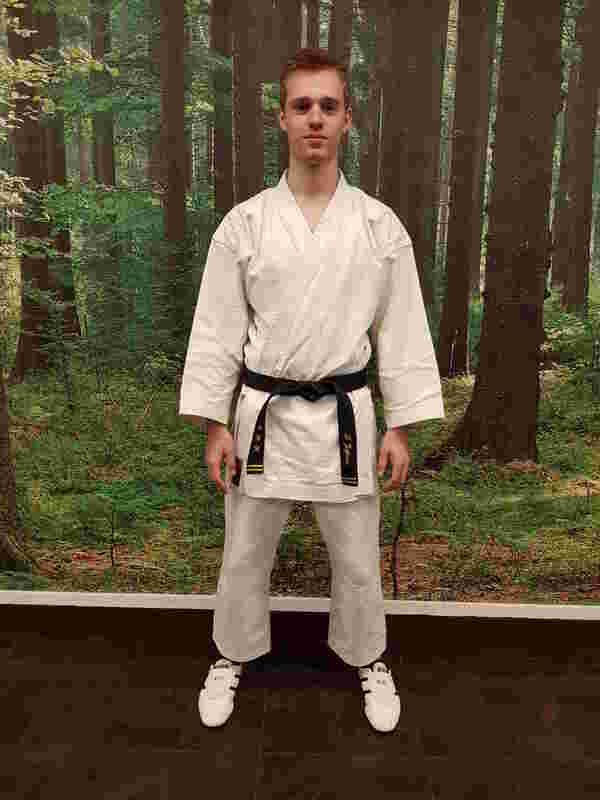 Many have since advanced to higher grades. 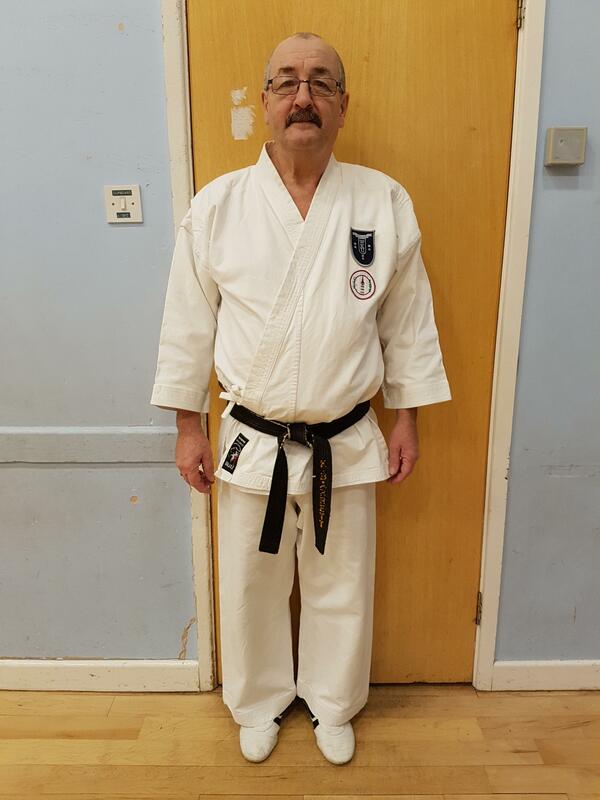 Those pictured here are the Dan grades currently regularly teaching and/or training with the club.